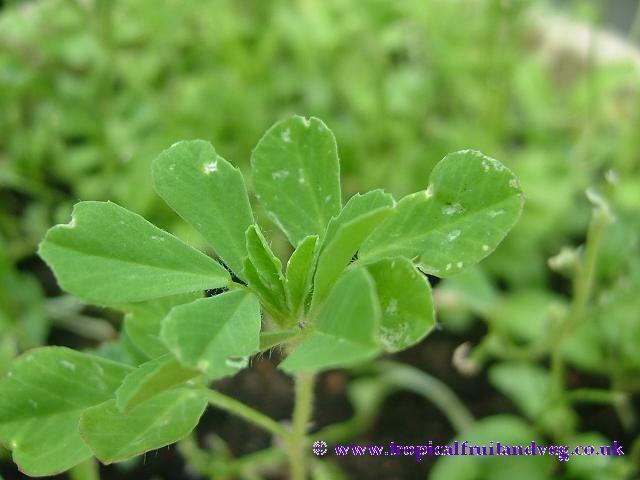 The seeds are relatively easy to germinate, sow 2 cm deep outside in a warm sunny place. 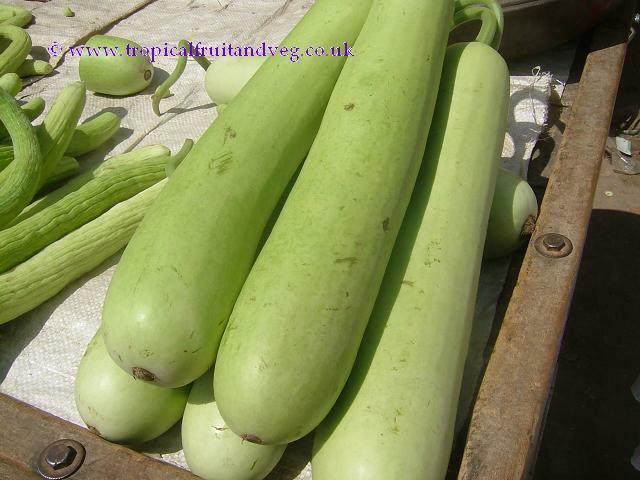 Provide plenty of sunshine, water and space as per standard squashes. It may be easier to sow indoors first and moved outdoors when both daytime and night time temperatures have risen. 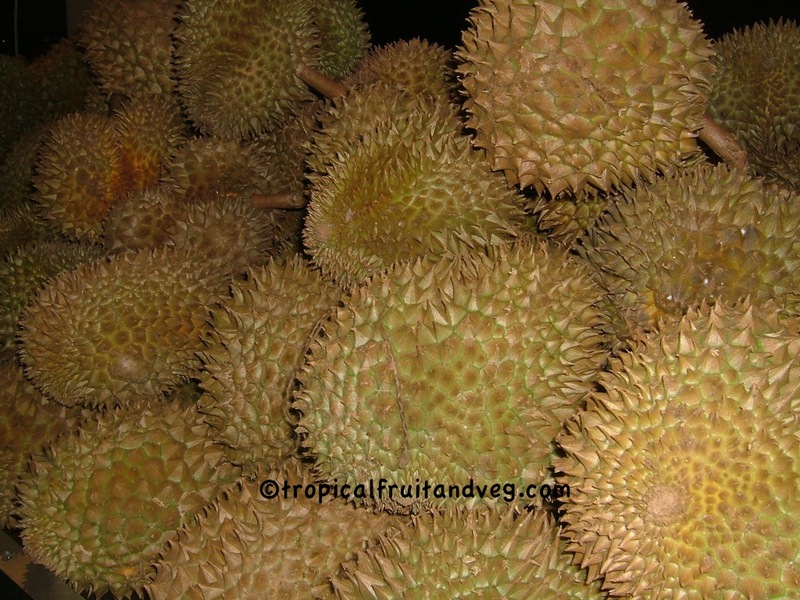 Durian seeds lose viability quickly, especially if exposed even briefly to sunlight. 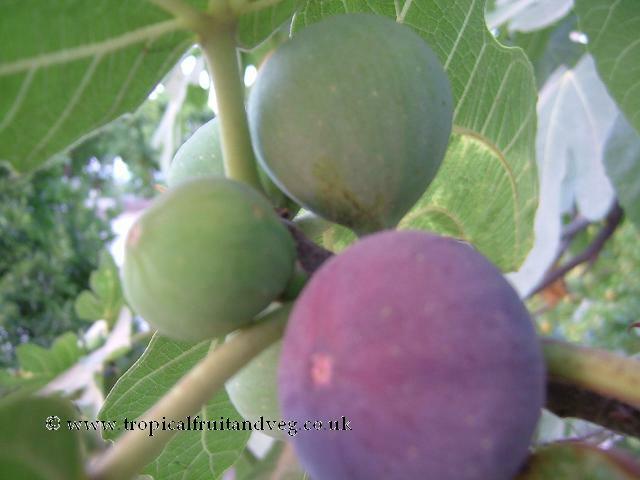 Fig trees have been raised from seed, even seed extracted from commercial dried fruits. Ground- or air-layering can be done satisfactorily, and rapid mass multiplication by tissue culture has been achieved in Greece, but the tree is commonly propagated by cuttings of mature wood 2 to 3 years of age, 1 - 2 cm thick and 20 - 30 cm long. 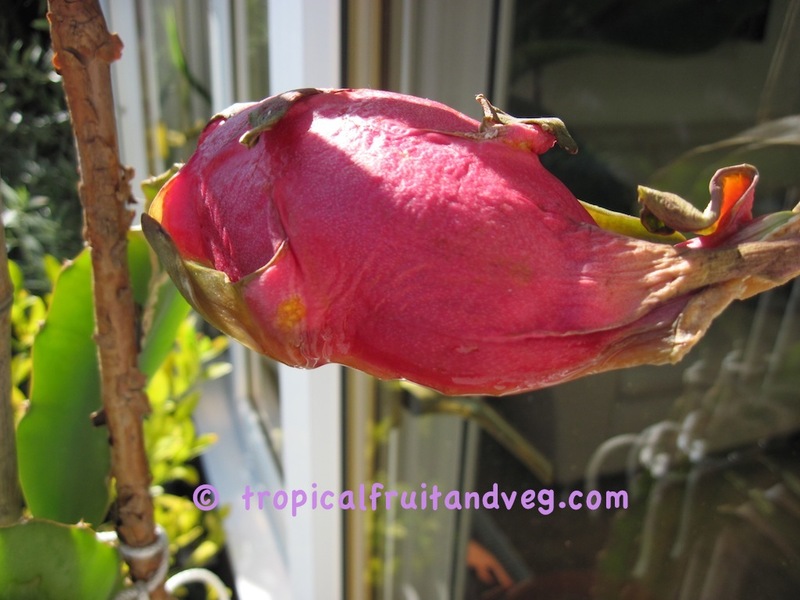 Planting must be done within 24 hours but, first, the upper, slanting end of the cutting should be treated with a sealant to protect it from disease, and the lower, flat, end with a root-promoting hormone.